OPENING PARTY: 7pm - Midnight, Saturday, 5 March. Free flow wine 7-9pm. Music by DJ Honeycomb and Kohei Tagawa. 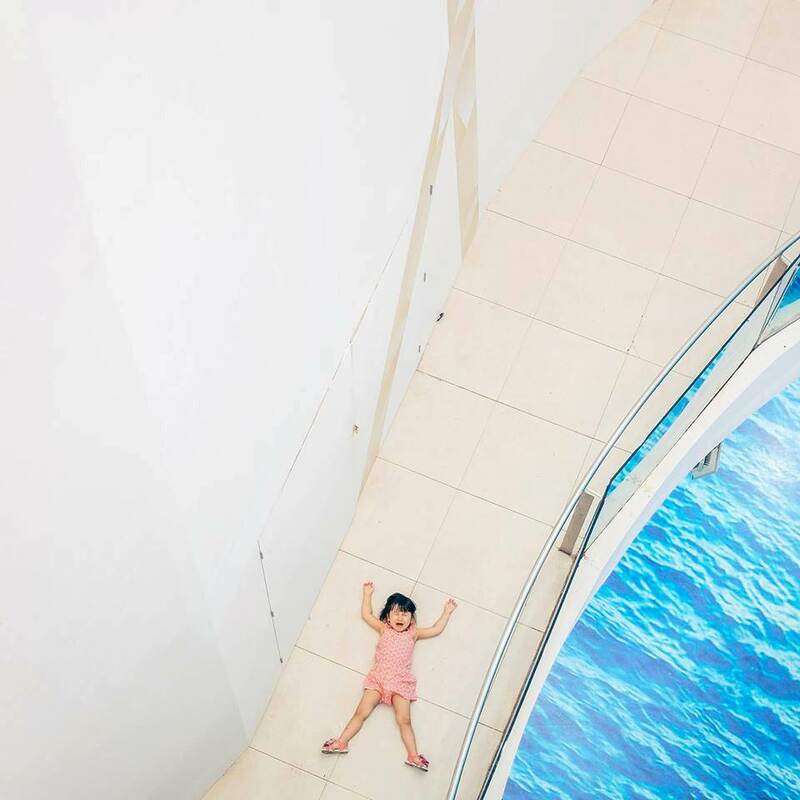 Jam presents the solo show of Adam Birkan, a young rising American photographer currently based in Bangkok, from his critically acclaimed series 'All That Glitters', an on going project shot in Bangkok, Hong Kong and Singapore. This is Birkan's first exhibition in Asia. Adam Birkan (b. 1990) is a freelance editorial photographer and visual storyteller. Born in Jerusalem and raised in the far off land of Cincinnati, he likes hamburgers more than people, and wants to try acting one day, maybe. Adam has been named one of Magnum’s 30 Under 30 and the winner of Photo District News’ Emerging Photographer award, as well as a finalist in the 2014 National Geographic competition. He has a Bachelors of Science in Visual Communication with from Ohio University. He is currently based in Bangkok, focusing on long term, and short term projects. His personal work often takes a macro view of social and economic issues. He focuses on literal and metaphorical juxtapositions and finds subtle moments that, collected together, paint a broader picture of accelerated industries and economic disparity in Asia.